Part of the work of St John’s in the community is to help you celebrate and mark important points in your life and the life of your family, and to do so in the presence of God. 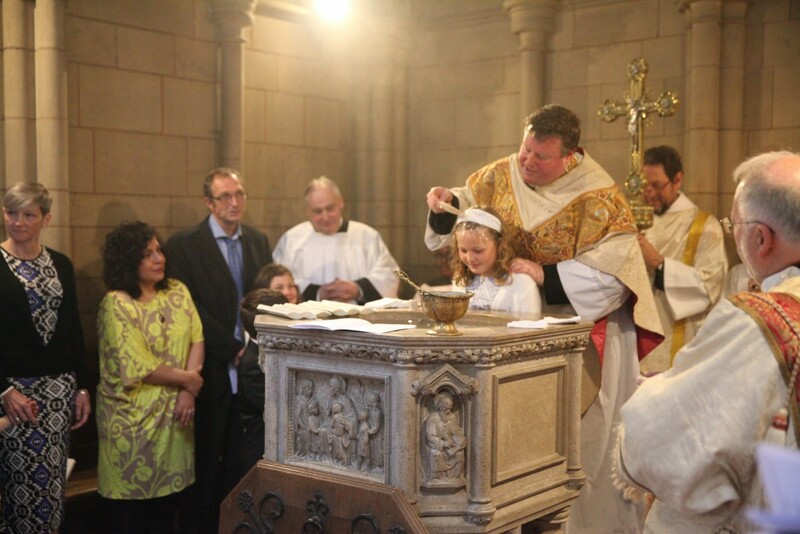 If you are interested in baptism (for your child or for yourself), or in holding a wedding or a funeral at St John’s, please contact Fr John (020 8771 6686), who will be delighted to discuss it with you. We are always delighted to welcome a new member into the Church. If you would like your child to be baptized (christened), or if you would like to be baptized yourself, we would love to hear from you. 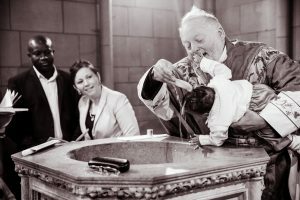 If you would like to celebrate the birth of a child but do not feel ready for baptism, we also offer a service of Thanksgiving for the Gift of a Child. St John’s is a beautiful venue for a wedding. 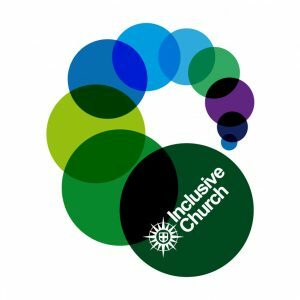 If you live in the area, or if you have any connection to the church, you may be eligible to be married here. Do get in touch. 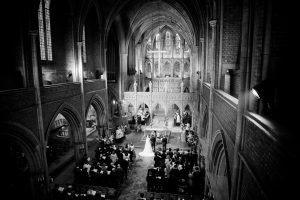 If you are planning to get married in a non-religious ceremony, it is also possible to arrange a service in which your marriage will be blessed. If you would like to mark the passing of a loved one with a funeral at St John’s, please get in touch or give our details to your funeral director. We can also provide a short service at a crematorium, either after or instead of a funeral in church.